Chloé High Neck Blouse £417 £596 Free UK Shipping! 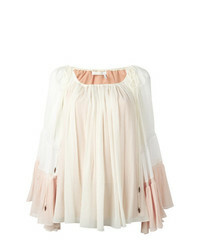 Chloé Tiered Hem Blouse £238 £596 Free UK Shipping! Chloé Colour Block Tiered Top £1,984 £3,308 Free UK Shipping! Chloé Colour Block Drawstring Blouse £1,685 Free UK Shipping! 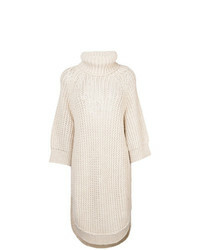 Chloé Open Knit Rollneck Tunic £821 Free UK Shipping! 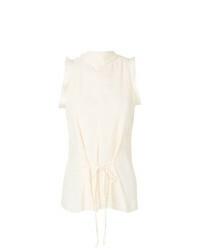 Chloé Ruffle Trimmed Shirt £427 £855 Free UK Shipping! Chloé Military D Shirt £497 £994 Free UK Shipping! Chloé Ruffled Lace Insert Blouse £1,869 Free UK Shipping! Chloé Dew Blouse £1,556 £2,223 Free UK Shipping! 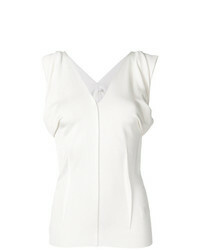 Chloé High Neck Blouse £280 £561 Free UK Shipping! 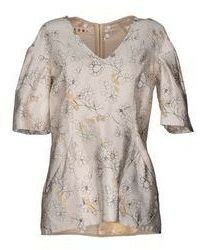 Chloé Panelled Jersey Top £250 £423 Free UK Shipping! Chloé Draped Sleeveless Top £486 £648 Free UK Shipping!